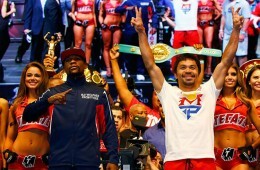 No boxer is ever a complete fighter without knowing how to implement body shots into his game. A consistent and effective body attack will eventually pay off in a fight, and it’s something that many fighters forget or didn’t bother to learn in the first place. 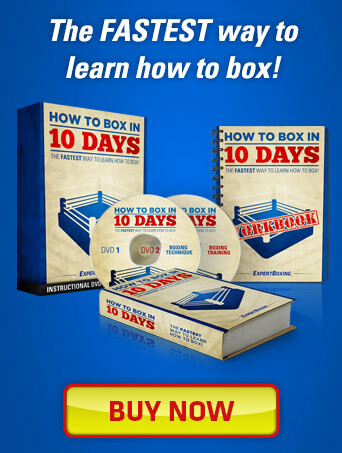 If you want to become a much better fighter, you must learn when and how to throw a body shot. Breaks Down Your Opponent: If your opponent is strong willed, knows how to survive and is in great condition, then you’ll have an easier time if you consistently go to the body, especially if he has a good chin. Catch the Mover: Have you ever been frustrated because your opponent moves around too much? If you headhunt, you’ll never be able to catch him because it’s too predictable. 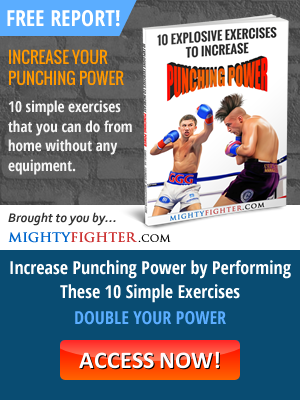 Mix it up downstairs and lead the mover into your body punches. Sets up Other Punches: You’ll find that everytime you throw a body shot, it usually lowers your opponent’s guard and brings his eyes down, which then sets you up for punches to the head. Crowd Pleasing: Mixing up your punches well, to the body and head is always a great way to win over fans. 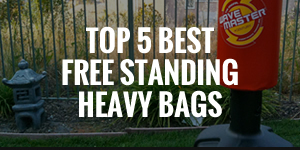 Heavy bags allow you to practice body shots with power. 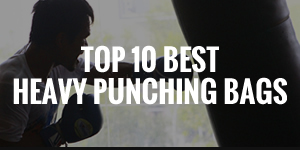 See the top 10 best rated heavy punching bags here. The body shot with the lead hook is perhaps the most common out of all, because it’s simple to set up and the quickest route to your opponent’s body. It’s a similar motion to the lead hook to the head. Step 1: With your knees already bent slightly, lean to the outside of your lead foot slightly, as if you was slipping a jab and put some weight on your lead foot to get power. At the same time, you must pivot your rear foot in the same direction as you’re leaning. 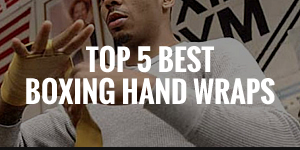 Step 2: Both your hands should already be guarding your chin. Bring your lead hand down slightly, which will enable you to throw the lead hook to the body. 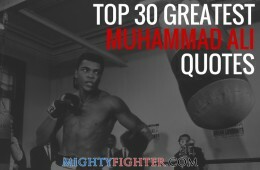 When you do, aim for the liver and thrust upwards (like an uppercut hook). At the same time, you must pivot your rear foot in the same direction as your punch. Step 3: If you’re throwing just a single body shot with no follow up, then bring your hand back to guard your chin while doing a single bobbing and weaving motion back into position. You can easily be hit with a straight shot if you pull straight back up. The body shot with the rear hook takes the longest to reach your opponent, but is effective at setting up other punches to the body or head. 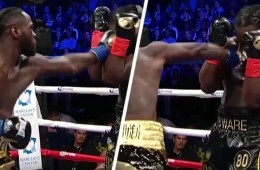 Unless you’re in close range, you should always set up this body shot with the jab. 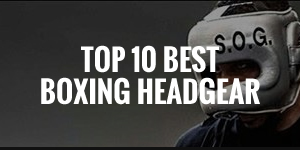 Step 1: Bend your knees slightly so that duck under any incoming punches. 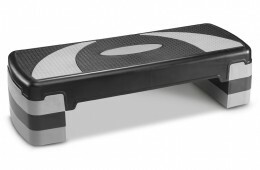 If you need to get in a bit closer, then take a small step in which will enable you to bend your knees as you step. 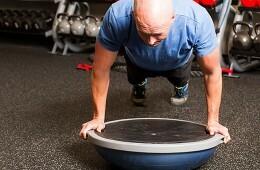 Keep your back straight and body weight centered. Step 2: As you throw the body shot, pivot your rear foot in the same direction as your punch. Step 3: Come back up with your guard up and chin down. This is the best body shot to use on boxers who like to move a lot. It’s quick to reach your opponent from the outside and mid-range, and should be aimed at the solar plexus region. Make sure that you bend your knees and lower your hand slightly as you’re throwing the straight to the body. If you’re unsure about how to throw a straight punch (cross), check out my article on How To Throw A Cross. 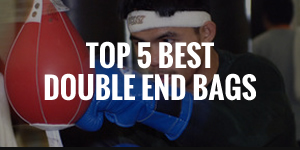 If you’re looking to counterpunch with a body shot, then the rear uppercut is probably the most effective. 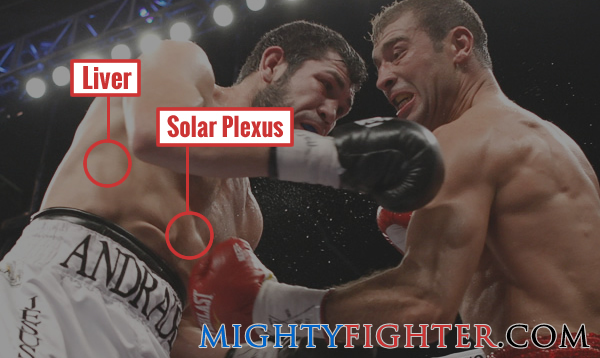 It’s aimed to dig upwards towards the solar plexus or liver region, and you can muster up a lot of power with the rear uppercut. Ensure that you’re either on the inside when throwing it, and if you’re mid-range, then you must either set it up with the jab or lead hook, or you counter under your opponent’s punch (usually the jab or cross). 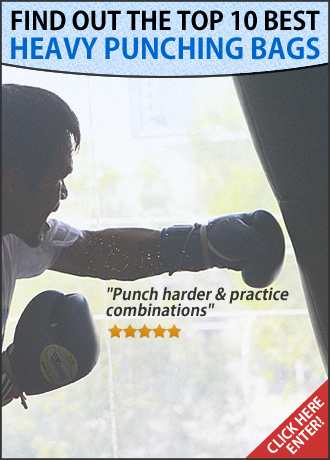 Remember to pivot your rear foot as you’re throwing the uppercut if you’re looking for more power. This is one of the best ways to set up a lead hook to the body. Throw the straight right down the middle which serves as a distraction and obscures your opponent’s vision momentarily. You should then be in the perfect position to throw the body shot. When you’re in mid-range, throw the lead hook to the head with just enough power to bring your opponent’s hands up (if they’re not already there), then immediately throw the lead hook to the body after with a lot of power. This is one of my favorite combinations that Micky Ward and James Toney often use to do. 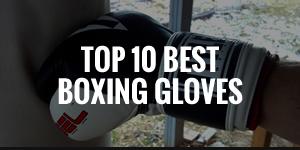 The jab is the perfect weapon to set up any of the three above body shots. If you haven’t already noticed, all three are thrown with the rear hand, which means that they have to travel further to reach the target. 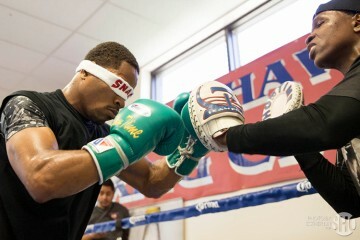 The jab is quick and can be used as a feint to distract or a measuring stick to gauge distance. 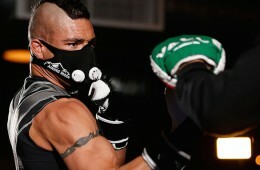 To find out more about how to use jabs to set up punches, check out the article How To Throw A Jab. Make sure you’re always within mid-close range before firing a body shot. It’s a good idea to set up your body shots with a punch preceding it as a distraction and to enable you to get into position. Single body shots can be predictable making them easy to block or avoid. Follow up with head shots after throwing a body shot. The best time to throw body shots is when you’re on the inside, so make the most out of it. It’s often harder to get up, let alone recover from a body shot than a head shot. 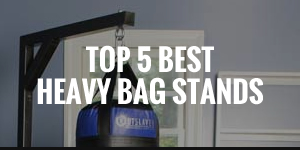 Remember, heavy bags allow you to practice powerful body shots, so it’s recommended that you get one if possible (here are 10 of the best heavy bags). 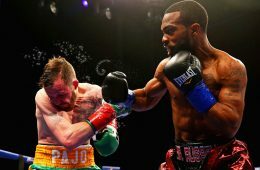 Whether or not you’re a pressure fighter (which is essential), you must learn to implement a variety of body shots into your game and you’ll become a much better boxer because of it.